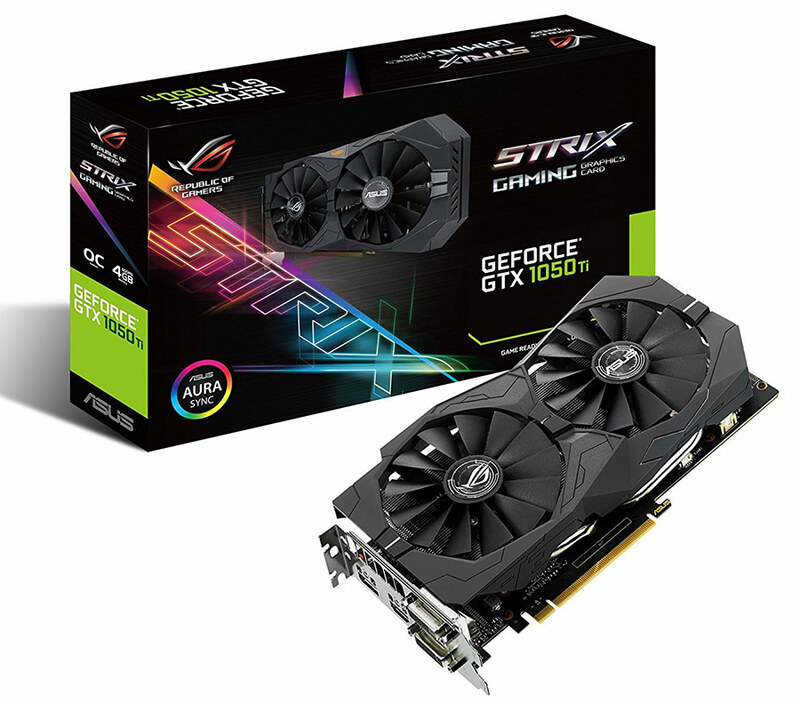 Since the NVIDIA GeForce GTX 1050 Ti was released in October 2016 it has become one of the most desirable cards to have for 1080P gaming due to be priced around $150. Over the past the past seven months there have been many driver updates, so we wanted to take a fresh look at a GeForce GTX 1050 Ti 4GB graphics card to see how they perform. We managed to get our hands on an ASUS GeForce GTX 1050 Ti 4GB ROG STRIX OC Edition graphics card and gave it a test spin!